Welcome to the Merchandise group of SmartGuy.com. Feel free to interact with other professionals from across the world. You can find professionals, find deals on services, find professionals who might barter, or simple post questions, comments, or suggestions. 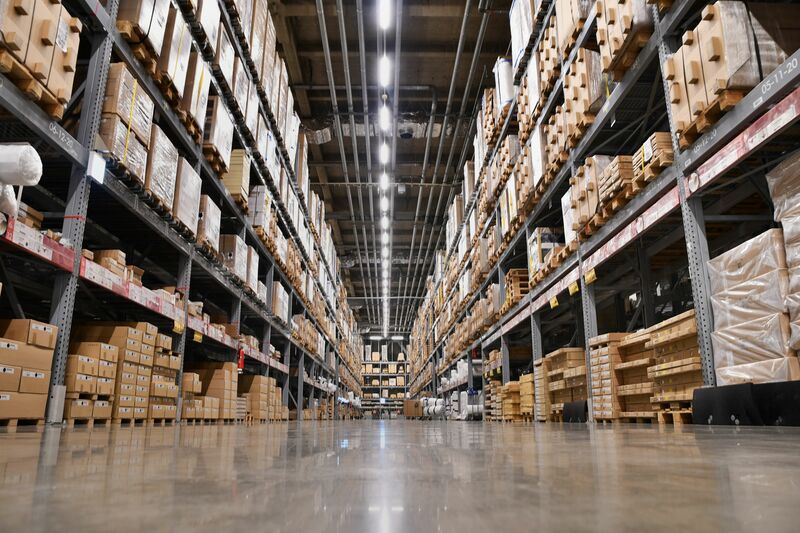 Merchandise in great bulk is often stored in warehouses, as it is too expensive to keep it in retail stores, which pay much higher rental rates.